the mood and story was wonderful too. visual was cool too like I can’t believe this is 80’s movie. 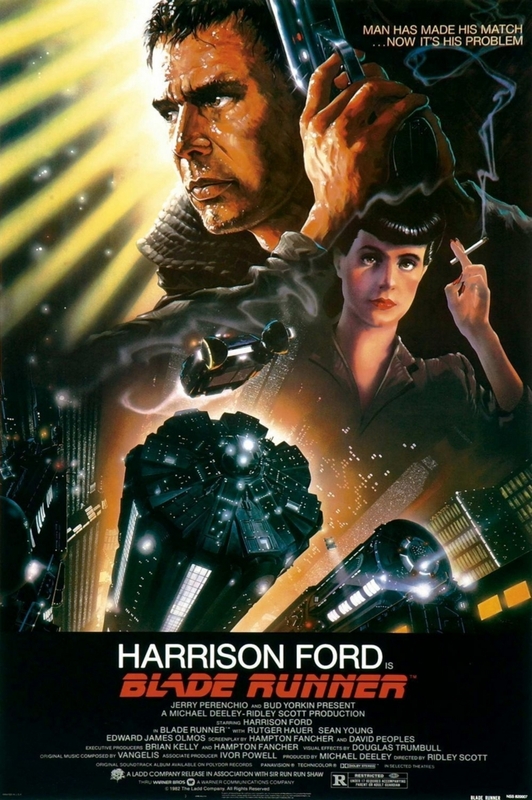 while i was watching, little by little I was fascinated by replicants. like Roy was a hero of this movie ( also he is good looking. haha). and made my heart ache.